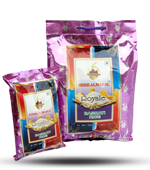 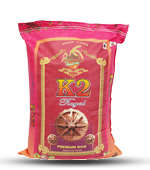 We are passionate about delivering the highest quality ingredients. 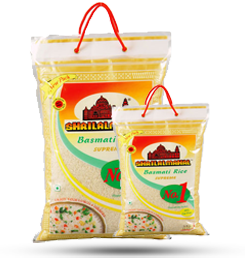 That's why we go to extraordinary lengths to ensure our rice will perfectly complement any dish. 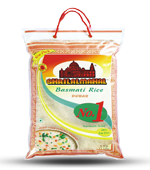 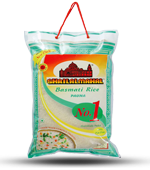 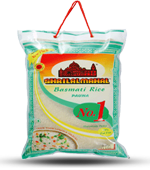 Our Suprement Basmati Rice has been patiently matured to preserve its delicate aromas and intensify its soft fluffy texture, making it the ideal choice for hundreds of dishes. 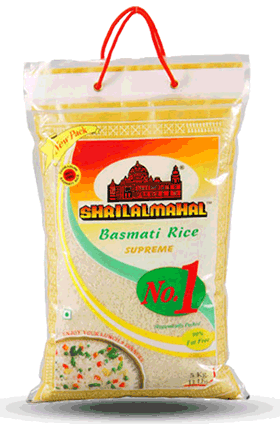 © 2012 shrilalmahal.org All Rights Reserved.